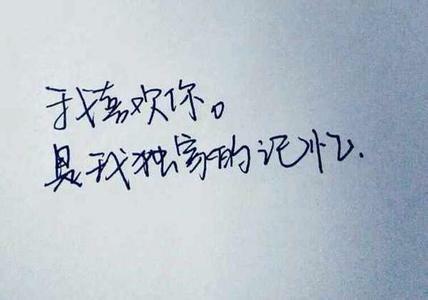 1、In the end we'll all realize that what we need isn't someone who's perfect, but someone who's right. 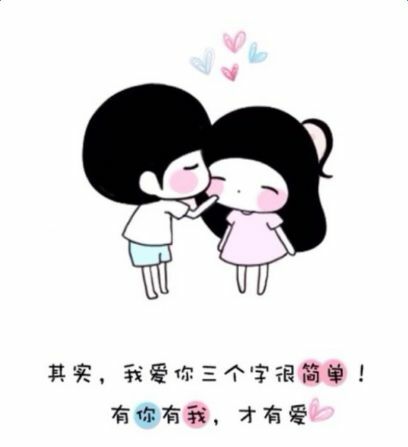 2、I put down my dignity, personality and stubborness for the sake of you who I can't put down. 3、I always knew looking back on the tears would make me laugh, but I never knew looking back on the laughs would make me cry. 4、If you don't understand my silence, you will never understand my words. 5、In the past, I only wanted people to see the best of me. Now, I find that I do not mind your seeing my faults because I want you to accept me the way I am. 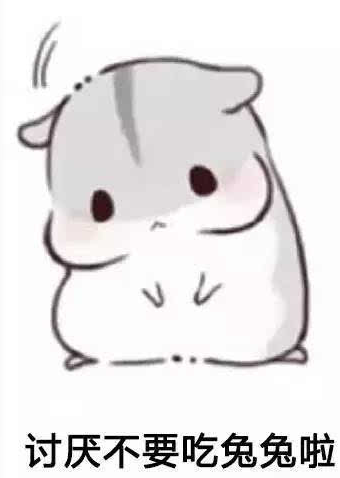 6、If the worst that can happen is someone saying “no”, it’s worth a try. 7、Please don't see me off. The journey I'm walking on alone is lonely and dangerous. 8、If I had a single flower for every time I think about you, I could walk forever in my garden. 9、At the touch of love everyone becomes a poet. 10、Look into my eyes - you will see what you mean to me. 11、I need him like I need the air to breathe. 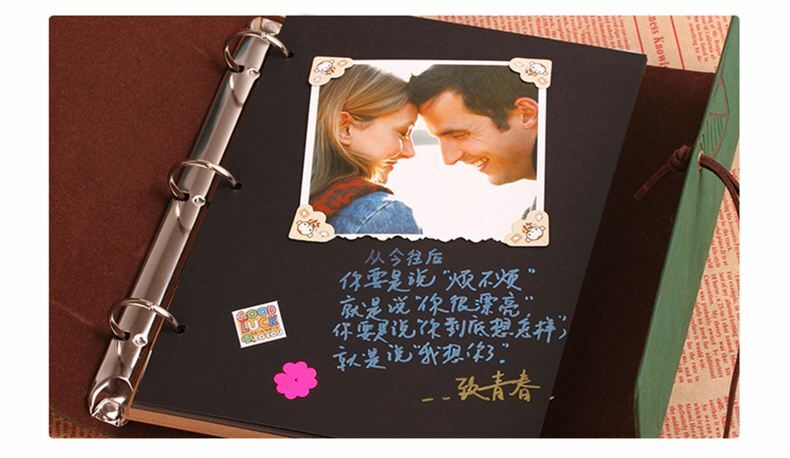 12、Every day without you is like a book without pages. 13、Love is hard to get into, but harder to get out of. 14、I will keep my eyes wide open, so I can read all of your heart. 15、The way to love anything is to realize that it might be lost. 16、Look at the stars in the sky, that's all my wishes especially for you. 17、Yep. I'm wondering if you will give all yourself to me when I need you. 18、When you turned back ,my heart twitched powerfully. Now I know this is called heartache.